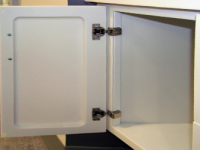 The Futrus® Modular Casework System provides the ideal solution for laboratory environments. 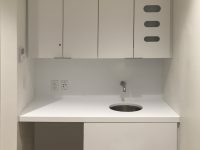 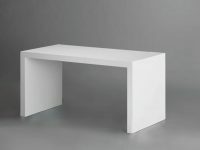 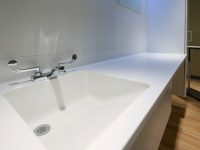 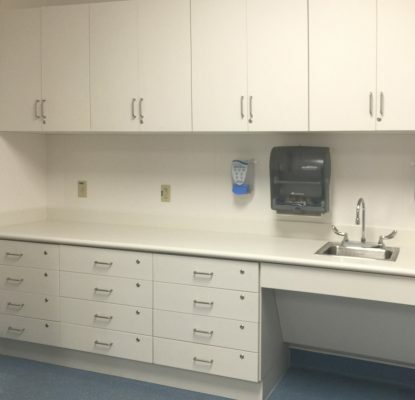 All exterior surfaces, including sinks, cabinets and worktops are made of seamless, nonporous, scrubbable Corian® and unlike metal casework, Corian® is non-corrosive. 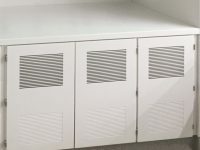 The system is fully customizable to suit any space or design scheme.